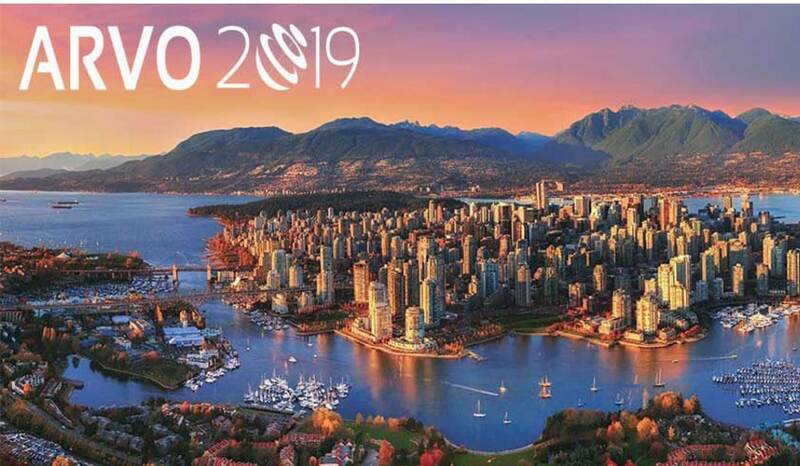 Striatech is looking forward to present its latest product developments live at booth #1636 at the ARVO 2019 conference – featuring the OptoDrum and our new product DarkAdapt. The theme of this year’s ARVO is “From Bench to Bedside and Back” – underlining the important and evolving process of research work that leads from the bench to the patient’s bedside and back again. We are looking forward to welcoming you in the exciting city of Vancouver!